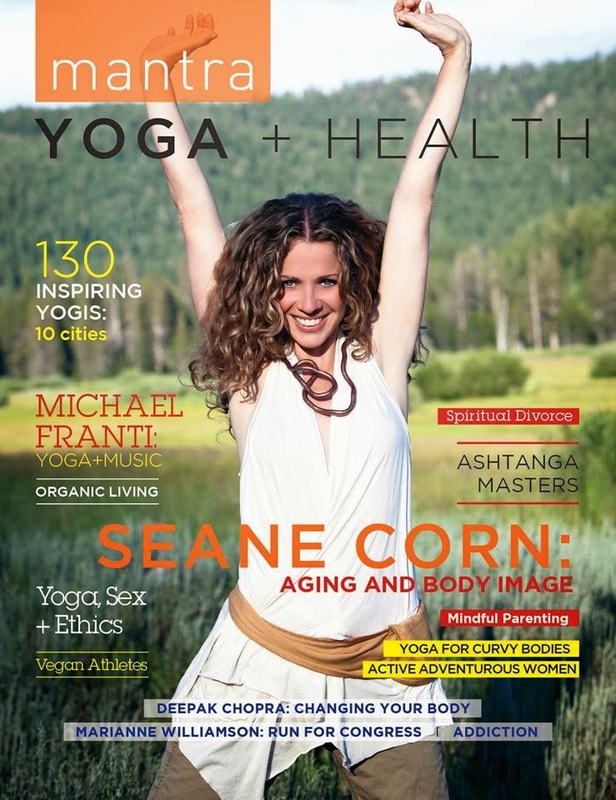 Gretchen Schock, a Washington DC yoga instructor, was featured in the premier issue of Mantra Yoga and Health Magazine, December 2013. Click here to read the whole article. 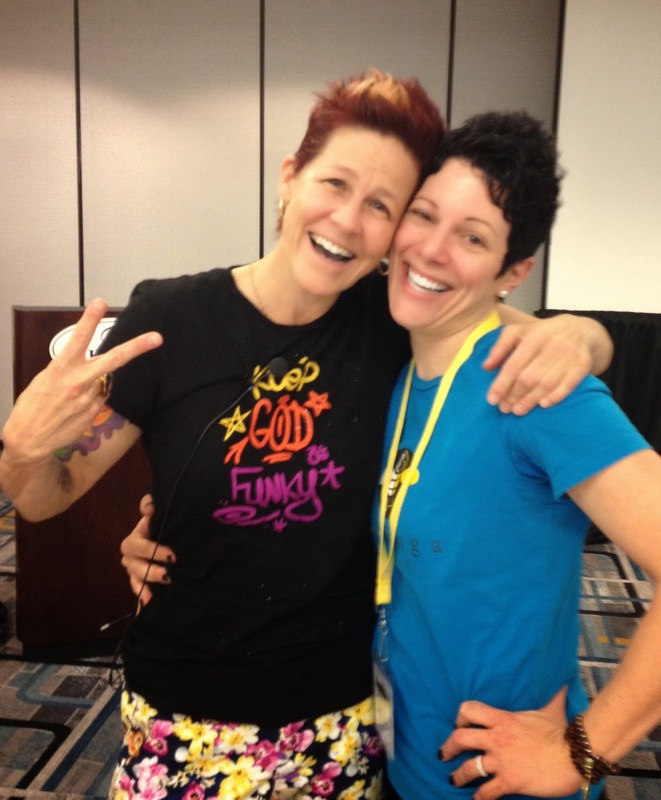 "deep bow to you Gretchen for keeping the practices alive and vibrating with possibility"
"Gretchen. The world needs your teachings. I feel so lucky to know you and love you so deeply." "Dynamic, loving, inspiring and all around rockin' Ma Gretchen Schock! 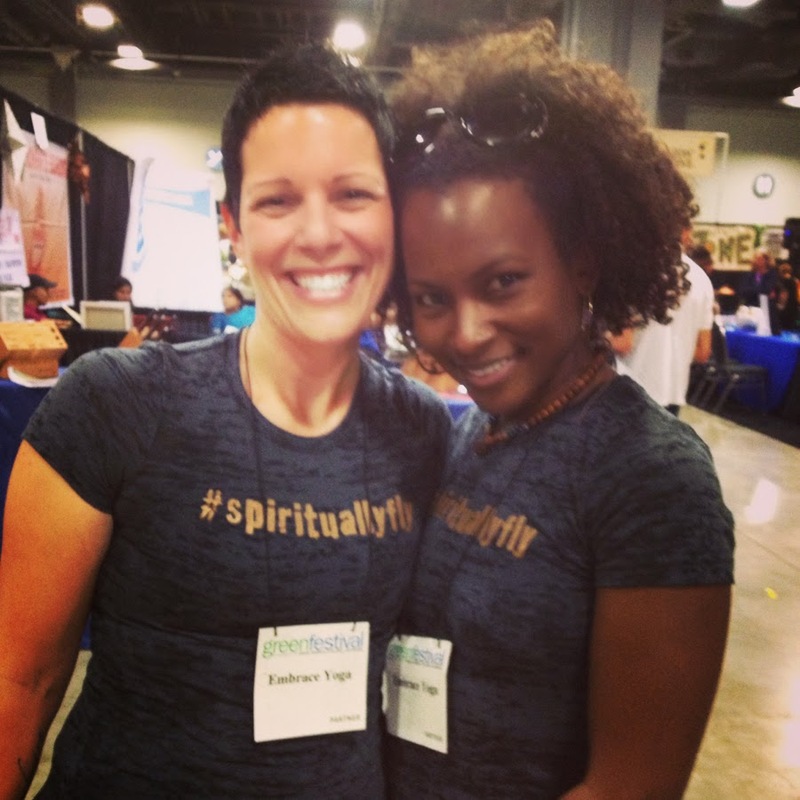 We are blessed to have you grace the Embrace Yoga DC loft." "Had the opportunity to take class with Gretchen when I was in town and was impressed with her and her studio. 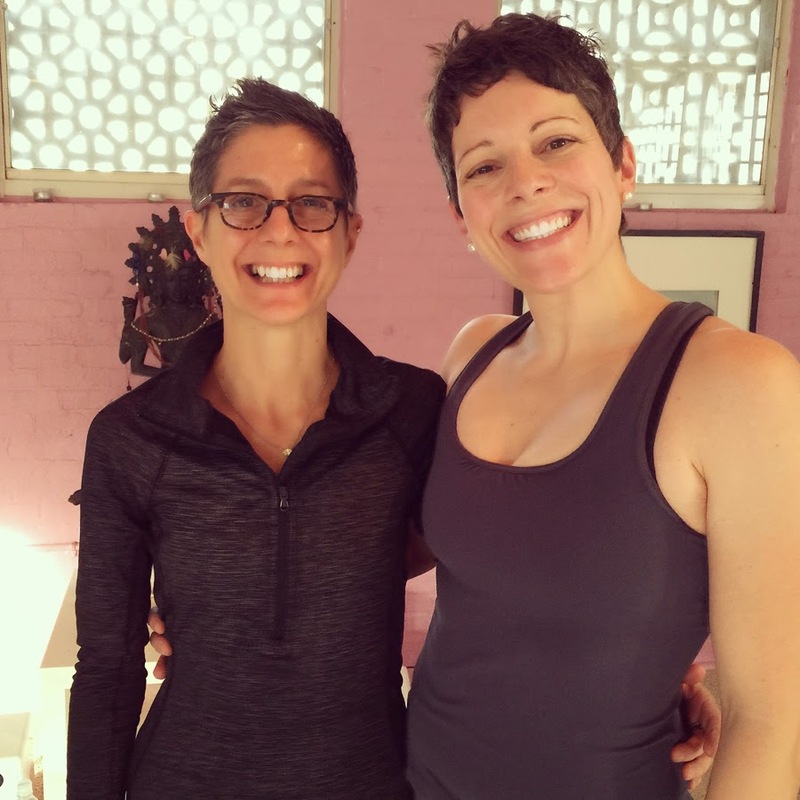 She has created an inviting, comfortable space to practice in and leads the class with a clear, confident and straightforward manner that got me out of my head and into my flow. Her class gets your energy up and provides a great workout as well as stretching out your body and relaxing tension you may carry. I walked around feeling much taller for the rest of the day!" "Gretchen-I am repeatedly so thankful for your classes and what you bring to class every week. You make an impact. Honestly, my life is forever changed." "I'm still buzzing from the good vibes I got after taking my first class at Bee Yoga Fusion. I'm usually hesitate to try a new yoga class, as I am a plus size body type. Gretchen was an awesome instructor and I am so happy I went. 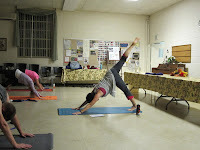 The class was physical and spiritual and great for all body types." "I get so much out of her yoga classes - not just the physical, which is great, but the centering and emotional balance that helps me get through life." "Your suggestion to put my negative thoughts/aggravations at the corner of my mat and become comfortable with them, paid off big time and helped me work through a hard week." "Gretchen is the best teacher I've ever had. The yoga is varied, new, and challenging (but she is good at giving variations for skill levels). I felt at home in her class right away." "I really enjoyed the class this morning and appreciate the positive energy that you shared with us. Your words at the end during the meditation moved me to the core, it touched my heart and the yoga was soul-soothing." "Gretchen's classes help you build strength (mental and physical), coordination, balance and emotional resilience. 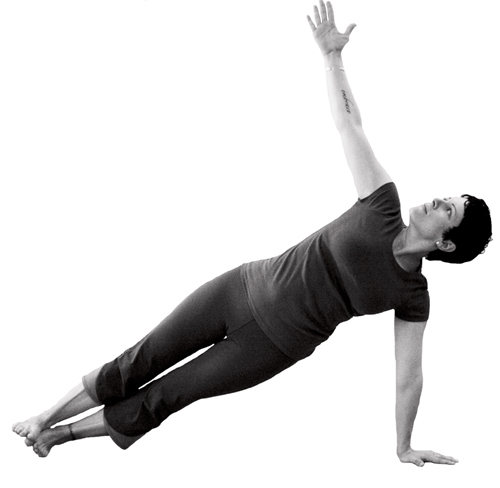 She guides you through the asanas with precision and care and is a first-rate teacher --enabling you to gain the benefit of the practice whatever your experience level." "Gretchen is an amazing instructor. She takes the time to explain the poses, all the while keeping the flow going. 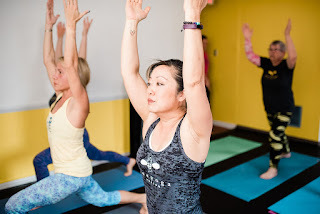 Each class has a different focus, introduces new poses and sequences - something I really like because I feel centered and refreshed after every class."